If you’re a resident of Québec who earned salary or commission in 2017, and your employment contract required you to pay for some or all of your work-related expenses, you might be able to claim a deduction on form TP-59-V. Your employer will need to give you a completed TP-64.3-V: General Employment Conditions form so that you have the necessary information to complete the TP-59-V. If you haven’t received one, speak to your employer before you start your return. What kind of employment expenses can I claim? Note: You can’t deduct the cost of a cellular phone, the cost of having a cellular phone connected or cancelled, or internet connection charges. 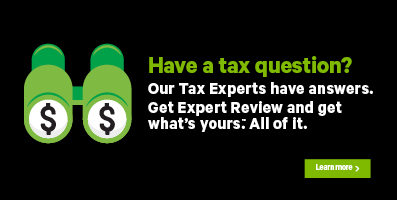 For more information on which expenses you can claim, refer to your employment contract, and check out Revenu Québec’s Employment Expenses Guide. Tax tip: If you deduct the cost of your expenses from your income, you might be able to claim a Québec sales tax (QST) rebate. Check out more about that deduction here.